What a terrific Tuesday! 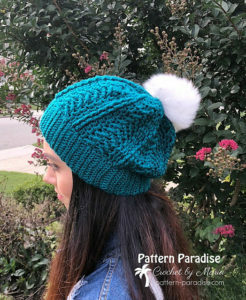 We have such a fun design today by Pattern Paradise, I cannot wait to see the hats you all made from her amazing pattern for the Crochet Cancer Challenge this year. 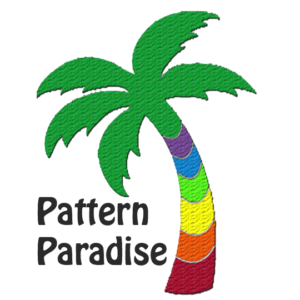 If you are just now joining, I am so excited to have you jump on board, if you want to read a little more about what the challenge is follow this link: HERE. 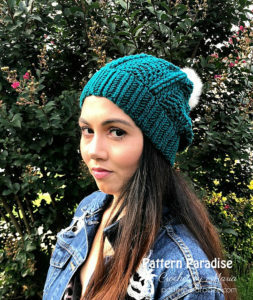 This code will be good on the Bond Street Beanie pattern through Sunday November 4, 2018 and will allow you to get the pattern for FREE, but remember….